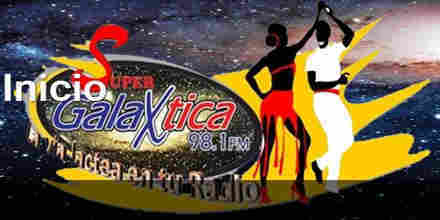 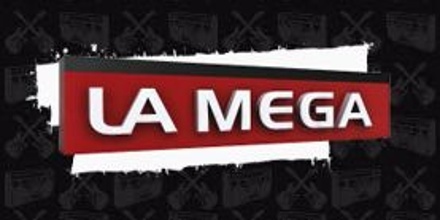 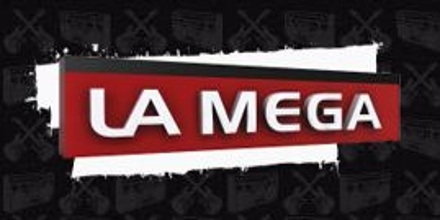 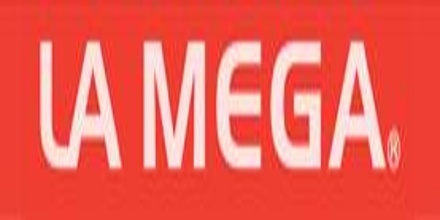 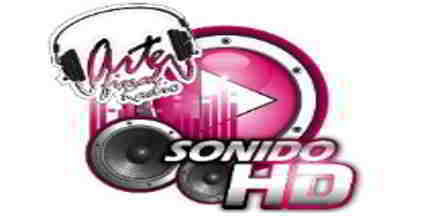 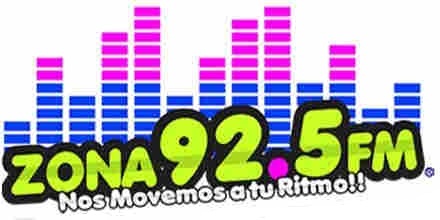 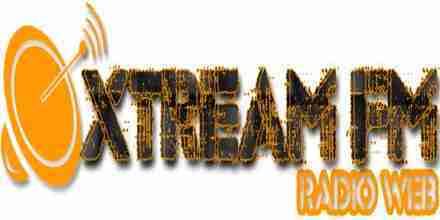 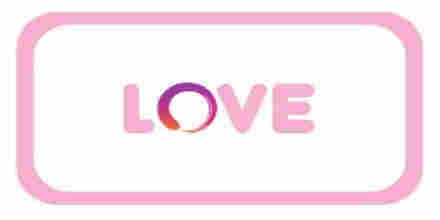 Radio Caricias al Corazon broadcasts 24/7,they plays nonstop music, rap, rock, hip-hop, trance, electro house, country, soft etc music live on the internet. 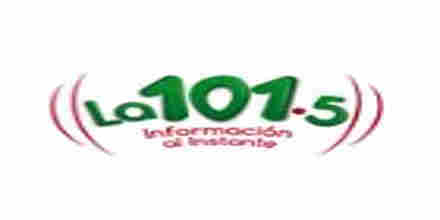 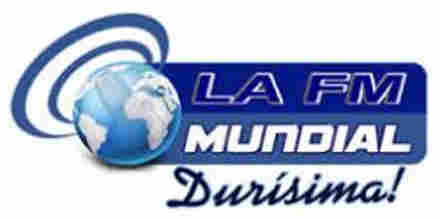 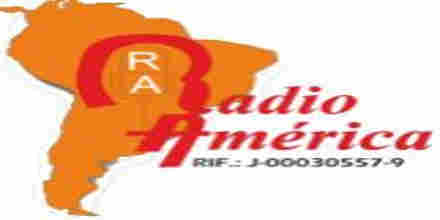 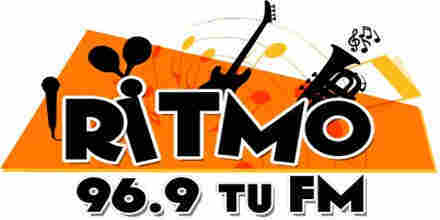 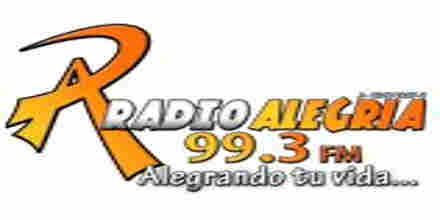 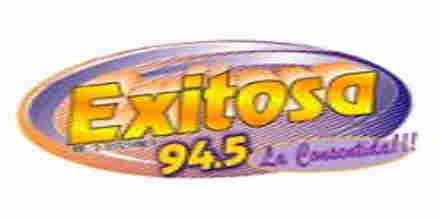 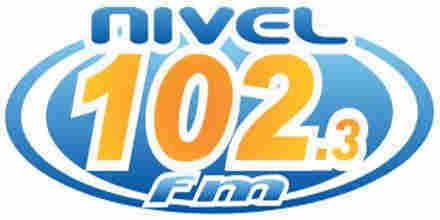 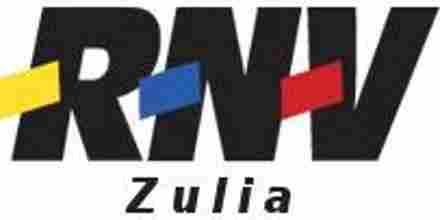 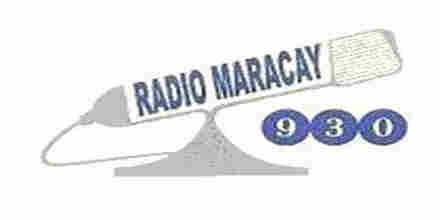 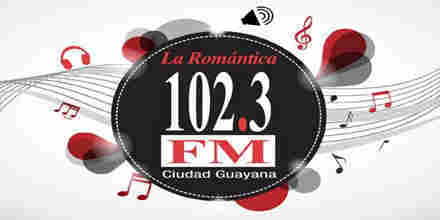 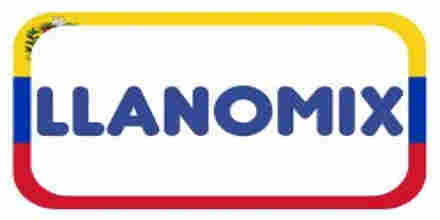 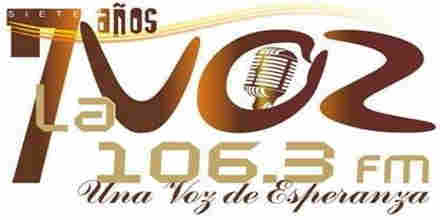 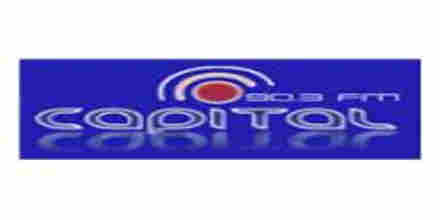 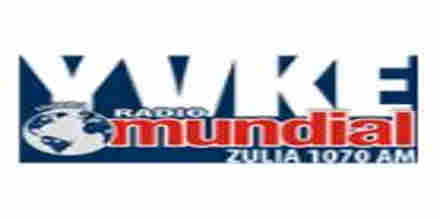 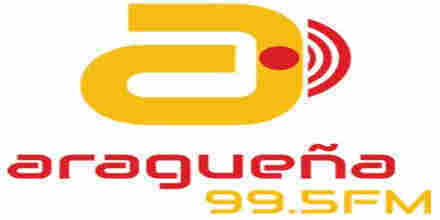 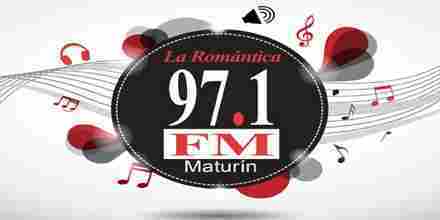 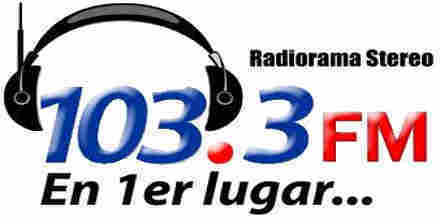 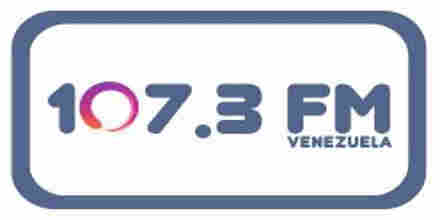 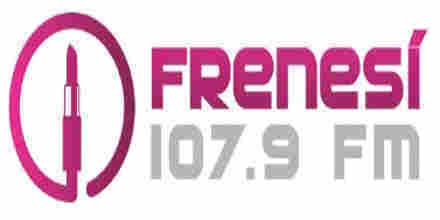 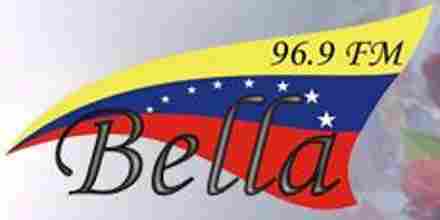 Listen online to Radio Caricias al Corazon radio station in Venezuela. 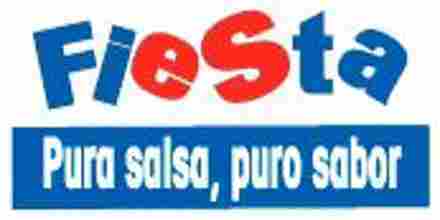 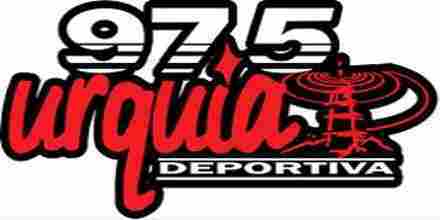 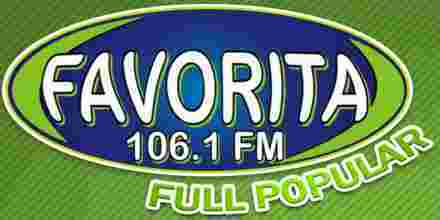 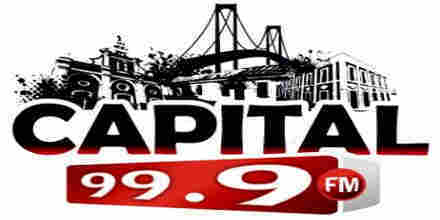 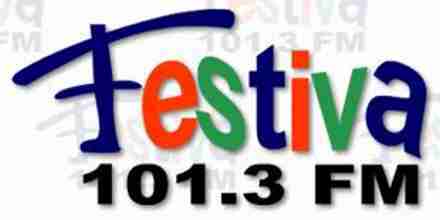 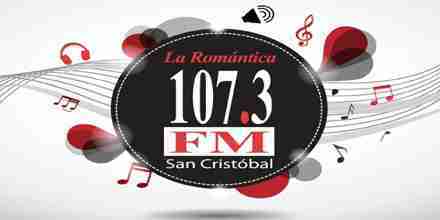 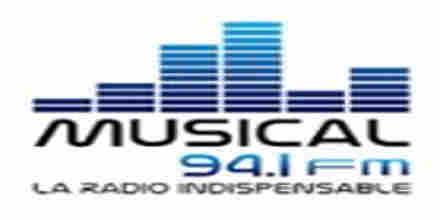 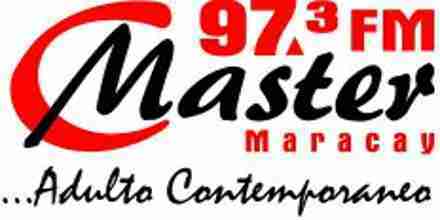 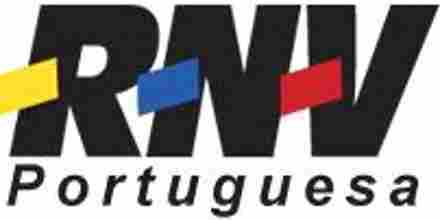 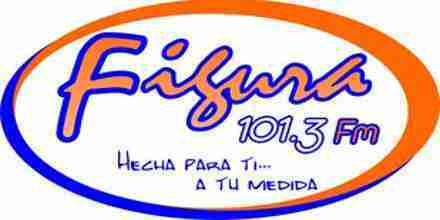 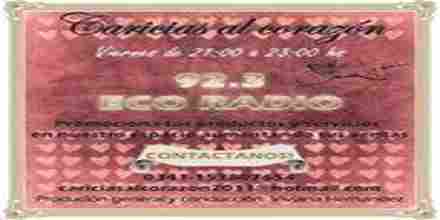 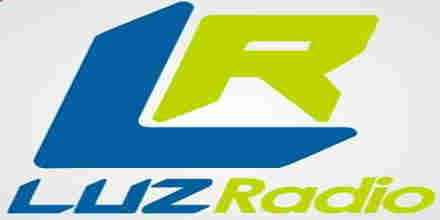 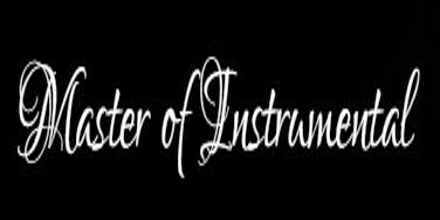 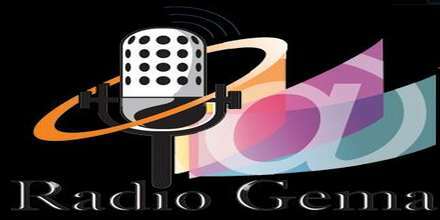 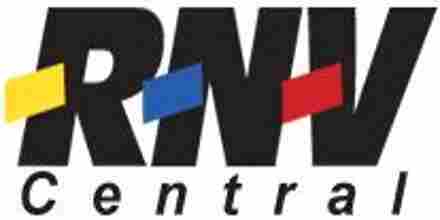 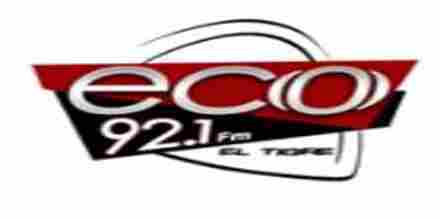 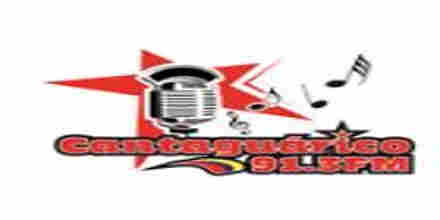 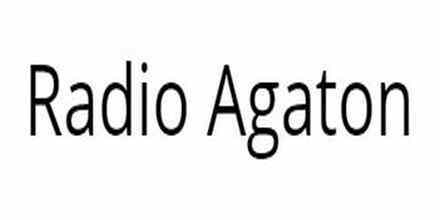 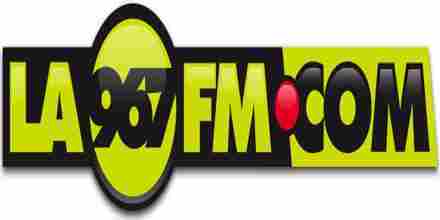 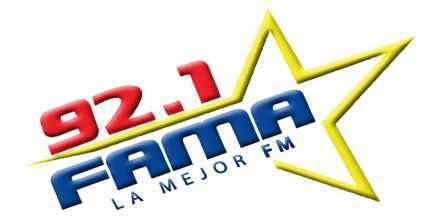 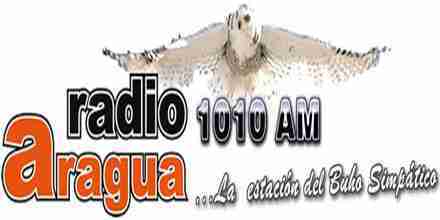 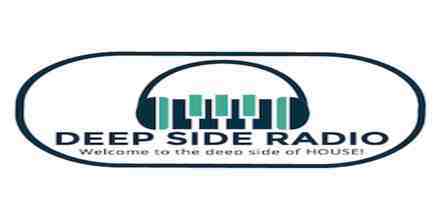 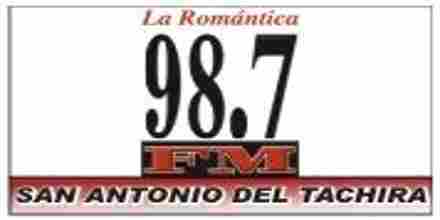 Radio Caricias al Corazon is a VE radio station playing Music music for free. 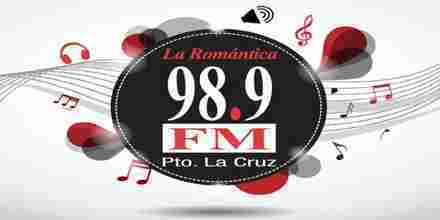 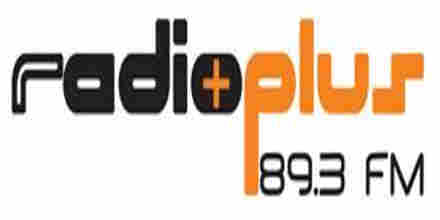 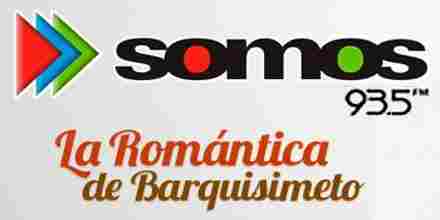 To launch the Radio Caricias al Corazon radio player, just click on "Play radio" button.